Air Canada Rouge has dropped the price of their October flights from Calgary to Nagoya, and Osaka, Japan down to $624 CAD roundtrip including taxes. 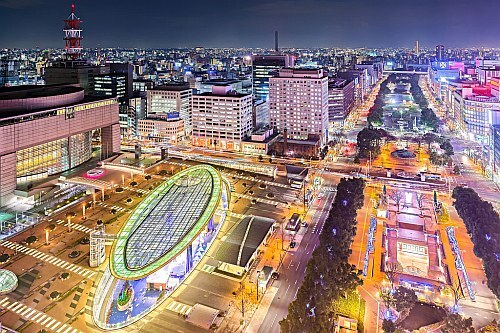 The flights to Osaka use Osaka's Kansai International airport (KIX). 3. Once your FlightHub search completes, the fare will show up as a 'phone only' fare. If you click on Select, it will show the number to call (1-800-755-4580). NOTE: The first fare shown in the Flighthub search results may not be the fastest flights. Look for the flights that are 1 stop each way, like the screenshot below. calgary, yyc, flight deals, japan, asia, east asia, air canada rouge, nagoya and ngo.